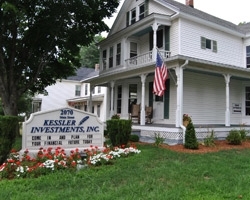 Kessler Investments, Inc. is a comprehensive Financial Planning Firm. Our philosophy is to provide our clients with both personal and professional service. We offer Investment Advisory Service, Estate Planning, Retirement Savings, Insurance, a full range of Employee Benefit Plans, and more. Our success is based on our avid commitment to research. We have equipped our business with the most advanced technology available in the financial service industry and utilize our capabilities to the fullest. These investments in our business have allowed us to give our clients the intensely personalized asset analysis, allocation and investment service. Are you trying to buy a house? Save for a child’s college? Save for that trip around the world? 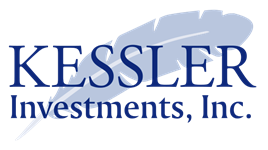 Whatever your financial goals might be Kessler Investments, Inc. has the tools available to sit down with you and plan out your financial future. As an independent advising firm we are able to offer you a wide array of investment companies to find the savings tool that works for you. Contact us today to plan for your future. 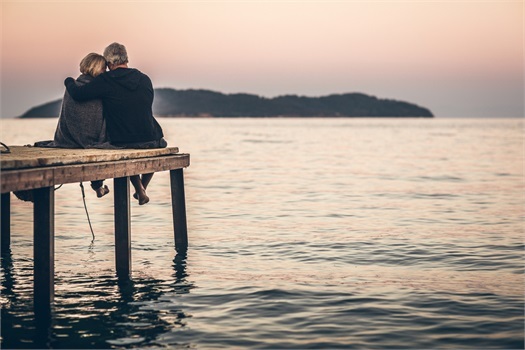 Kessler Investments, Inc. can provide you many options when it comes to life insurance. 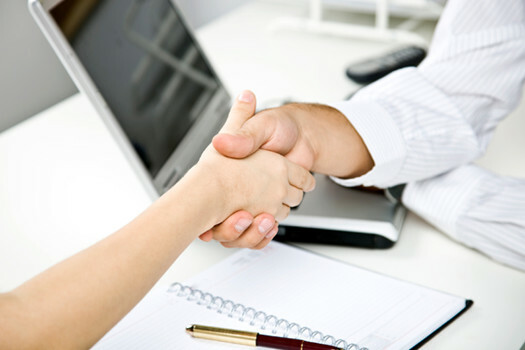 We are able to gather quotes from a multitude of companies to show you what’s available. Once we have your quotes customized for you, we will sit down with you and help you decide what plan works best for you. Contact us today and let us help protect you and your family from uncertainty. At Kessler Investments, Inc. we take pride in helping our clients plan for retirement. As an independent firm, we are able to offer many different retirement savings options and ready to find the option that fits you. 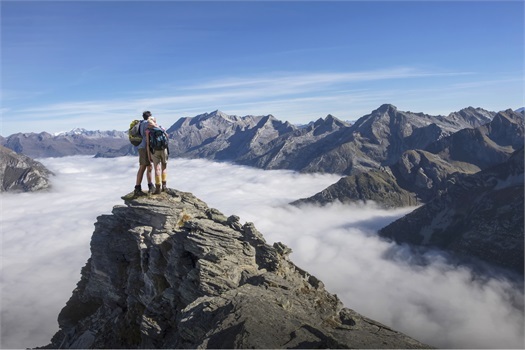 Whether you have a retirement plan with your work, want to rollover an Independent Retirement Account, or want to create a financial plan to get you where you want to be, Kessler Investments, Inc. is here to help. Contact us today to schedule an appointment.